Bloomsbury USA Childrens, 9781619631373, 80pp. 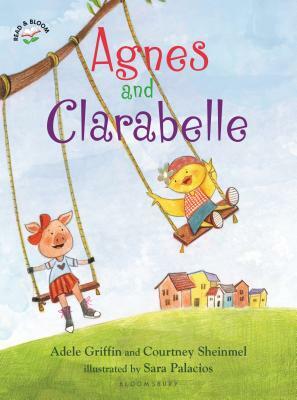 Introducing the Read & Bloom line for newly independent readers with a charming and quirky story about two unusual best friends . . .